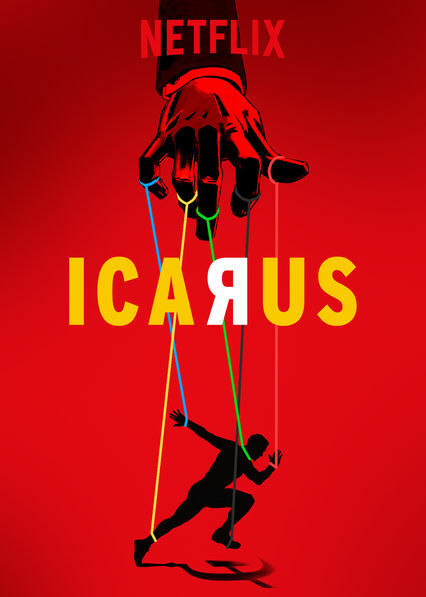 Icarus, edited by TEC Alum Hegine Nazarian, is currently streaming on Netflix. The New York Times says, "Mr. Fogel could be considered either daring or foolhardy for his initial plan. But his work with Dr. Rodchenkov is levelheaded, and his documentary illuminating."